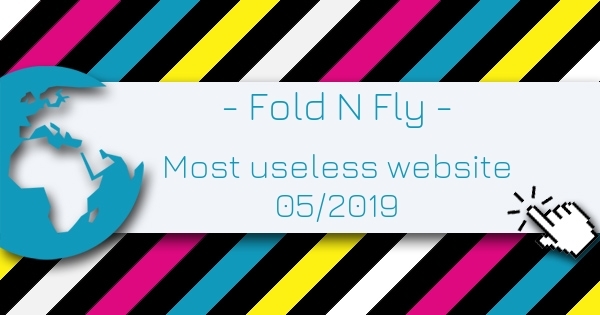 Fold N Fly is the Most Useless Website of the week 05 in 2019. This website has a huge selection of paper aeroplane designs. You can choose by difficulty level, whether or not you will need scissors, or sort by distance, acrobatics, time aloft, or purely decorative. Rated 3 out of 5 based on 3 user ratings.